Running a small business is hard work, full of challenges and celebrations–sometimes all in the same day. 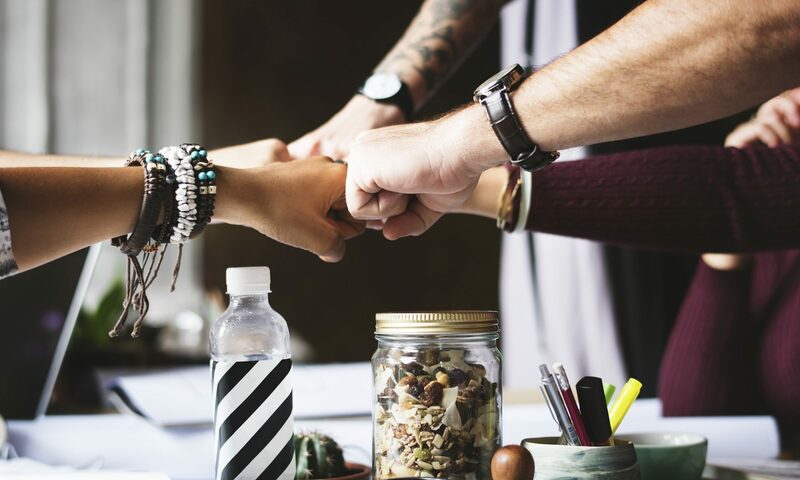 Your people are your most valuable asset, and at the same time, the toughest resource to manage–because they are, well, people. 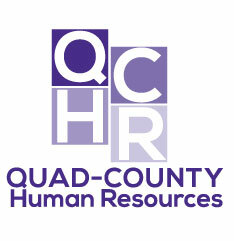 At Quad-County HR, we love people. We’re a small business just like you, so when you partner with us, it’s like getting a big business HR department, but with the personal service and responsiveness you can only get with a boutique firm. Don’t wait until you have a problem before you call us! Let’s get to know each other now, and you’ll see just how much better your business will run when QCHR is there to help you plan and manage your most important resources–your human resources. Call today and speak with one of our super friendly and smart HR specialists. We are ready to meet you!